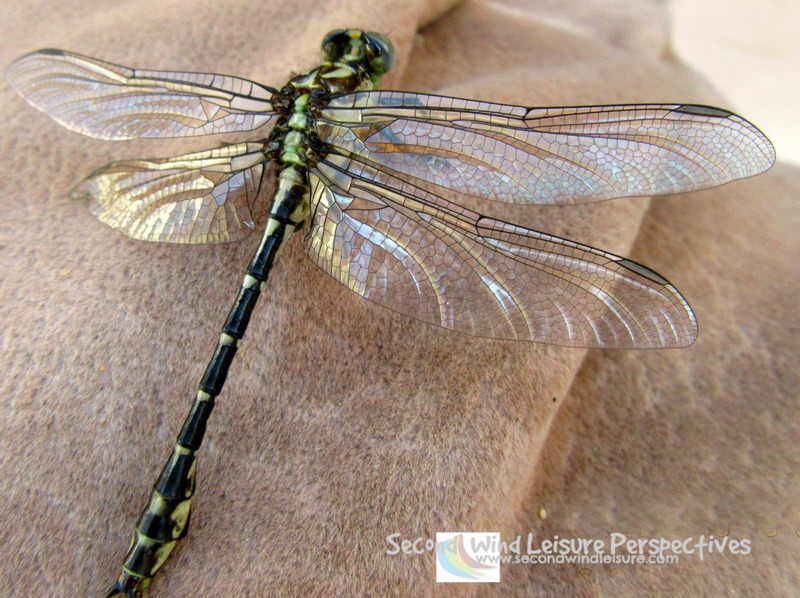 The weekly photo challenge offers a Surprise in the guise of an ordinary dragonfly. Dragonflies are beautiful creatures. This one was near the end of its life and simply rested unmoving on our outdoor chair. I used last year’s, then new, digital camera and took a series of shots. SURPRISE! No wonder other bugs quake in fear! This is a fun surprise, Terri. 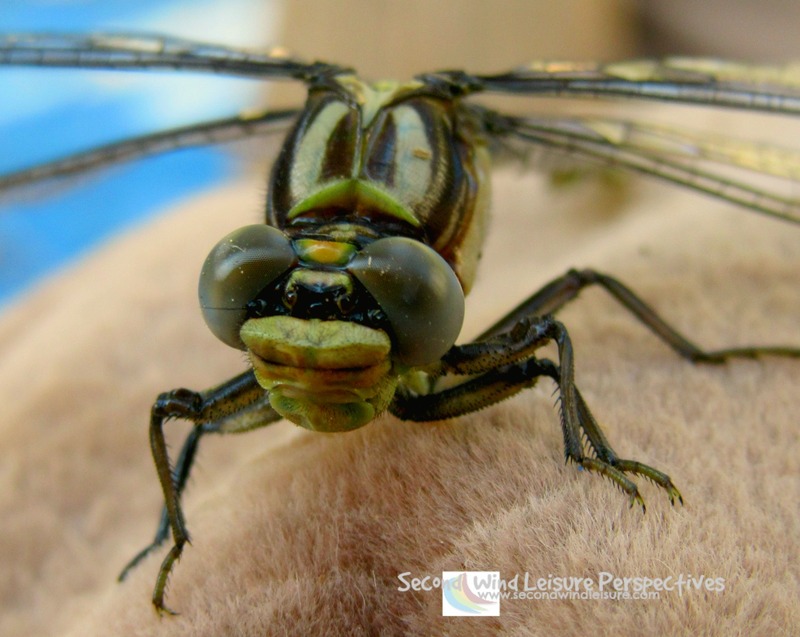 The first two photos show the beauty of the dragonfly and the third is just plain funny! 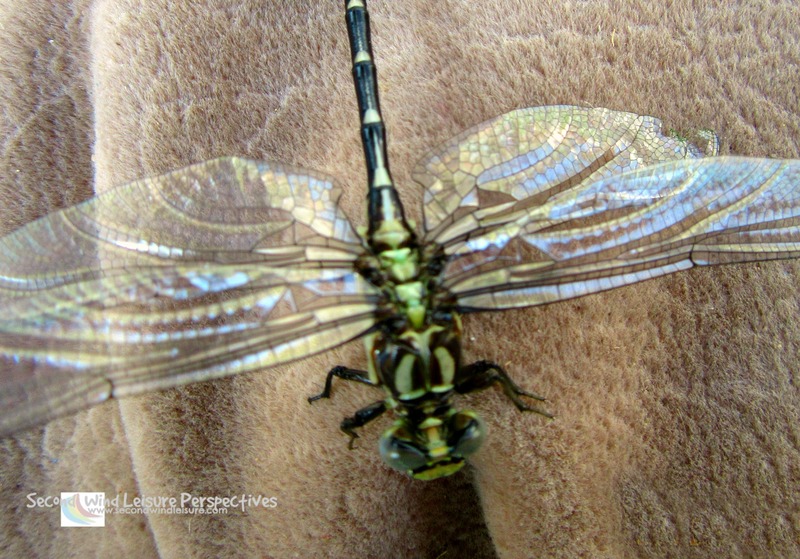 Same critter, different POV – as I writer, he taught me a lot! Thanks. I’ve always been fascinated by these critters. They look like mystical, prehistoric biplanes. My grandmother called them snake doctors. That is funny, thank you! Terri, I’m terrified, for sure!! At least surprised, thanks Melinda! What fantastic shot’s, Terri. The details are amazing. Do these beautiful creatures, like the butterfly, only live for a day? Thanks! Not sure, but they’re adult life is short. I agree with Janis, the last one definitely looks like a Disney animation. Incredible shots, Terri! Love seeing an ordinary little insect in all its detailed splendor. Thank you. That last shot is amazing! It sort of reminds me of a face that you might see in a Disney animation (like on a helicopter). It does look lie a little cartoon helicopter! These shots are wonderful!! Fiercely beautiful !! Reminds me of a bulldog. It looks feirse. Thank you, Kathy! Enjoy yours as well! Haha! These images are great, Terri. The last one is certainly a winner. Happy Easter. Thanks, Liesbet! 😁 Happy Easter to you and Mark! Love the last shot!! You should make a print and frame it! !